Thank you to the hundreds of families and residents who have reached out to me on this file. The support has been overwhelming and we are just getting started. As you may already know, on Monday June 25th, I introduced the following Notice of Motion to Council calling for the review of our current driveway widths bylaw and pausing of enforcement. This important procedural step now sets council on a decision pathway over the summer. A pathway that will (hopefully) bring some relief to residents over this issue. The process is as follows. June 25 | Notice of Motion appears on the Council Meeting Agenda (complete). July 23 | Council will VOTE on whether or not to refer this item for council debate & decision. If passed on July 23, the item will be referred to the council meeting on September 10th for a Final Debate and Decision. Friends, if you are supportive of a decision to review this bylaw and pause enforcement, it is vitally important that you let your Ward Councillors know before July 23rd. Delegates ARE NOT permitted at the initial (July 23rd) vote so it is imperative that Councillors are well informed beforehand on the importance of this issue. As always, please feel free to share this update with others and remind them to sign up here to stay informed. See CTV News Coverage here. 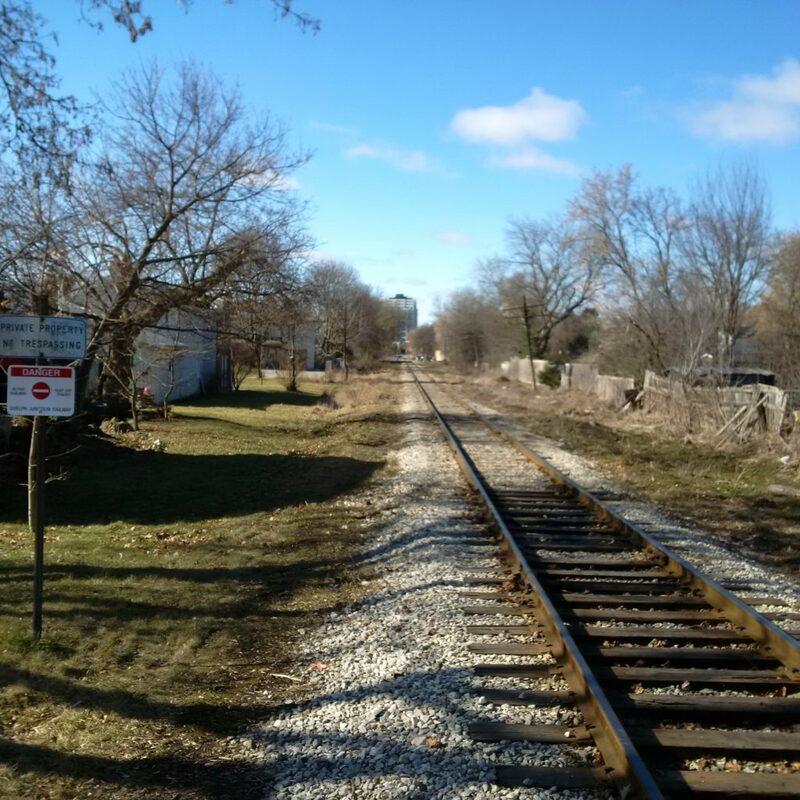 It’s no secret, Guelph’s original Ward Neighborhood is undergoing a renaissance in redevelopment interest. 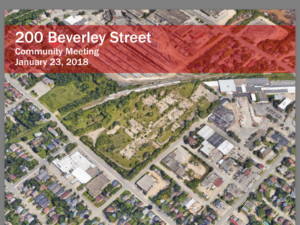 From the Metalworks redevelopment at 5 Arthur, to the redevelopment of the Chemtura Property at 120 Huron Street, the Biltmore Hats property on York Road, the potential redevelopment of the W.C. Wood facility on Duke Street and finally, the reclamation and redevelopment of the IMICO lands at 200 Beverley. But with this investment comes change. More homes, more residents and more demands on our parking and transportation systems. That’s why I believe now (more than ever) is the time for forward thinking planning in the Ward. Specifally, thinking and planning on creating a more integrated transportation strategy specific to the neighborhood, that supports families and provides options for all forms of transportation. Along these lines see below a geographic look at these redevelopment sites and their proximity to a potential trail corridor along the existing Guelph Junction Railway line (see photos below). This is a concept that I have begun to engage staff on as the city begins public consultation on updating the Guelph’s Trails Master Plan. 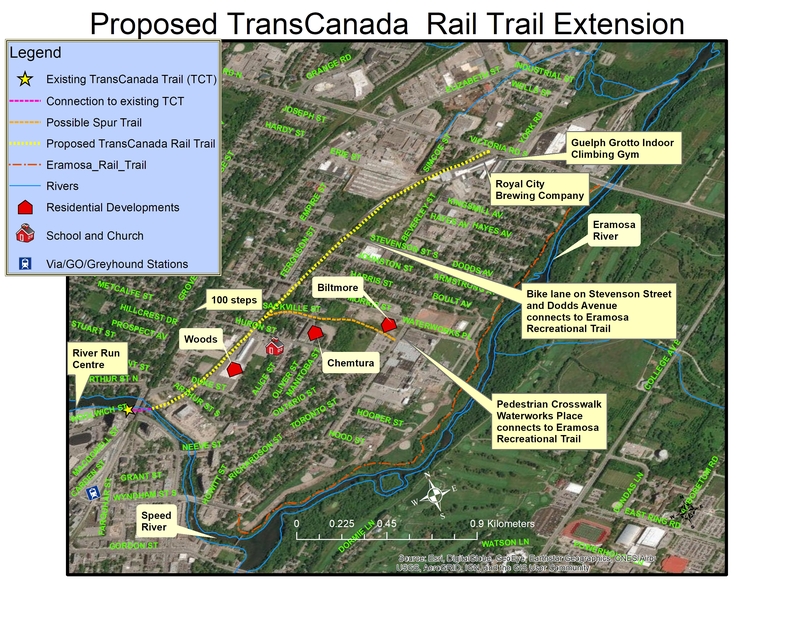 Special thanks to the Guelph Coalition for Active Transportation (GCAT) for providing the map image and their early engagement and support on this exciting file. I’d love to hear your thoughts Guelph. 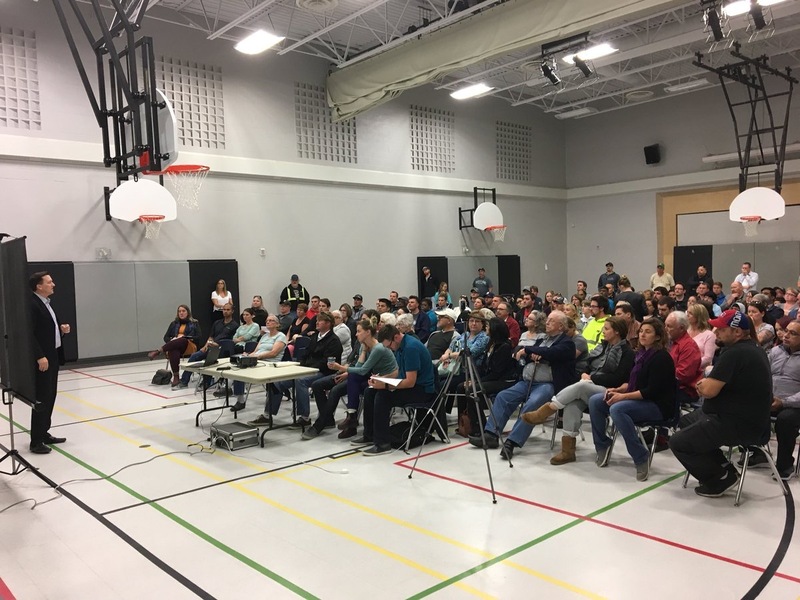 Just over a week ago Mayor Guthrie and myself, along with Councillor Bell, held a town-hall meeting about a city bylaw from 1995 that has created major conflicts in our community. Thank you once again for taking time out of your busy schedules to join us on June 6th to discuss Bylaw enforcement of driveway widths in our neighborhoods. I, along with the mayor, greatly appreciated the community’s honesty and respectful dialogue as we look to bring change to this punative issue. As an immediate follow up to actions I took on June 6th, I’d like to provide the following update from staff to those property owners who received notices in late April. To clarify, staff did not proactively send out supplemental notices to those that received notices in the final week of April. If you received a notice during the last week of April, staff will not initiate further action on any of these properties until at least 90 days has passed which would be the last week in July. Finally, all future notices (including any notices sent out since April) will be granted 90 days to comply. If you have not already done so, residents are encouraged to call Building Services at 519-837-5614 extension 1 or zoning@guelph.ca to further discuss options. I trust this provides some small relief to those effected homeowners in the short term. In the long term however, the Mayor and I are finalizing (this week) a Notice of Motion to Council seeking to change this bylaw permanently. Thanks again for your patience and input on this issue. Our Townhall on June 6th was exactly what was necessary to bring people together, share our collective experiences and start the process of change. Look for another update from me in the very near future. At the March 5th Committee of the Whole meeting the term “free” 2hr on-street parking in the downtown was used a lot. 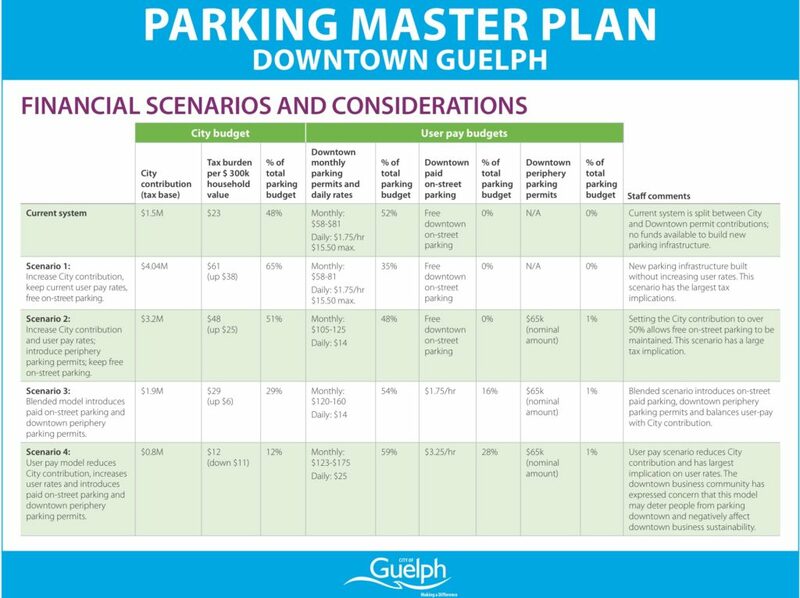 Specifically, whether Guelph should keep “free” 2 hr on-street parking in the future, or whether the City should implement new on-street parking fees to help fund the approved Parking Master Plan (2016). There was only one problem with this debate. It was based on the false premise that 2 hr on-street parking is actually “free” when in fact it is not. On-street parking is not free. The truth is, it is subsidized by the city’s tax budget. See below. As noted, the current cost to operate and maintain our parking inventory downtown is funded 48% by the general tax base and 52% by parking fees (daily and monthly permits). This breaks down as $1.5M annually coming from our City budget or approximately $23/household. It is true that the approved Parking Master Plan will result in millions of dollars of new investment in parking inventory downtown over the next decade. It is also true however, that it needs to be paid for. To this end, the collective “we” have a few options. Option #1 | Static parking fees and continued “free” on-street parking. This option would increase the subsidization through taxes to 65%. Or $4.04M annually. This represents an annual increase of $2.54M to the city’s budget and a $61/year cost to the average homeowner (nearly triple the current $23/year). Option #2 | Maintain “free” on-street parking and increase daily and monthly fees. This option would increase the subsidization through taxes to 51%. Or $3.2M annually. This represents an annual increase of $1.7M/year to the city’s budget and a $48/year cost to the average homeowner (double the current $23/year). Option #3 | Blended increases to the tax subsidy and user fees. The tax base subsidy still increases by almost $400k/year with the net subsidy rate (as a percentage) being reduced to 29%. This represents a $29/year annual cost to homeowners (up from the current $23/year), with the remaining funding coming through a mix of user fees (i.e. Daily/Monthly parking passes as well as paid on-street parking). This is the enterprise model council understood in 2016 when approving the Parking Master Plan. A plan which will be jeopardized if not funded properly. In closing, it’s very important for residents to remember that our downtown is growing…..and it is growing fast. By 2031 it is estmated that our downtown will be home to over 8,000 residents and over 8,000 jobs. This represents an increase of over 30%, making downtown one of the fastest growing and most important economic engines of our City. In order to meet these goals however, we must move towards an intensified parking system; and that system comes at a cost. As I mentioned on Monday. It can come from the tax base. It can come from user fees. It can come from a mix of both. But it has to come from somewhere. Because one thing is for certain. Please find attached the presentation provided at the IMICO community meeting hosted by ARQi R&D Inc., and supported by Business Development and Enterprise on January 23rd at 7:00 pm at the Italian Canadian Club. Similar to the redevelopment of 5 Arthur Street, ARQi wished to engage the neighbourhood in preparation of an Urban Design Master Plan for the property. Continuing the push to see York Road rezoned to allow more appropriate neighbourhood commercial development. The commercial policy review gives us the opportunity to reassess our plan for the east end and chart a new course along York Road. It’s time to move our community forward. On November 24, 2017 staff provided an update to council on the City’s ongoing commercial policy review. This is a critical file for the East End of our city. 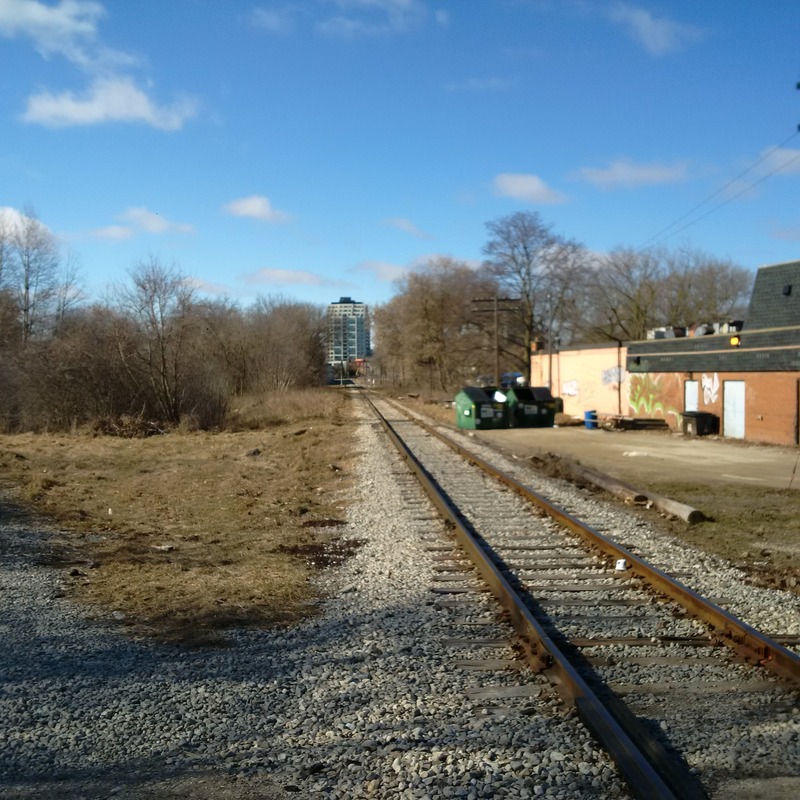 It is the review staff and council need to inform updates to the official plan and justify decisions that can bring more equitable distribution of commercial lands to east Guelph. I encourage all who are interested to read the report here. Based on my review, I’ve placed the report on the Committee of the Whole agenda for Monday January 15th for discussion. Further, in advance of the meeting, I posed the following questions to staff seeking clarity on the progress of the review and how the ongoing inequity in east Guelph is being considered. My questions and staff’s response are below. Be sure to check back here following Monday’s meeting for further updates. As December 13th approaches and council makes a decision on the future of Guelph Hydro, constituent email, phone calls and social media inquiries have understandably increased. As a means of staying as open and transparent on this file as possible, I’m posting the following response to many of the commonly themed concerns I’ve heard focused primarily on “Why”? Know that I value and appreciate all of the feedback I’ve been receiving and I encourage everyone to continue reading and asking your questions. This is a good summary of my thoughts on the $90M+ Capital Budget for 2018. With almost 80% of the budget allocated exclusively to asset renewal, the 2018 Capital budget (in my opinion) aggressively seeks to tackle some of the most pressing infrastructure needs in our City. $12M toward the next phase of the York Rd trunk sewer expansion project from Ontario Street east to Victoria Road through the original Ward. $200K in detail design work for the forecasted York Road reconstruction project (from Victoria Road east to the city limits). 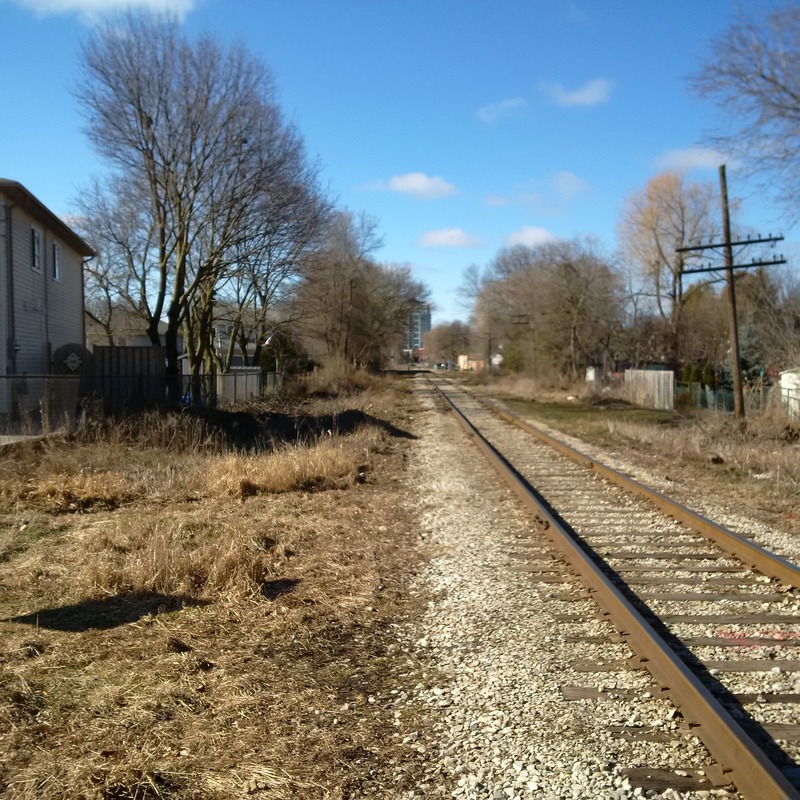 $1.5M for the Phase 2 Environmental Assessment and Remediation of the former IMICO lands at 200 Beverley Street. A project that is building momentum toward the eventual mixed-use redevelopment of the 14 acre property in the heart of our City. 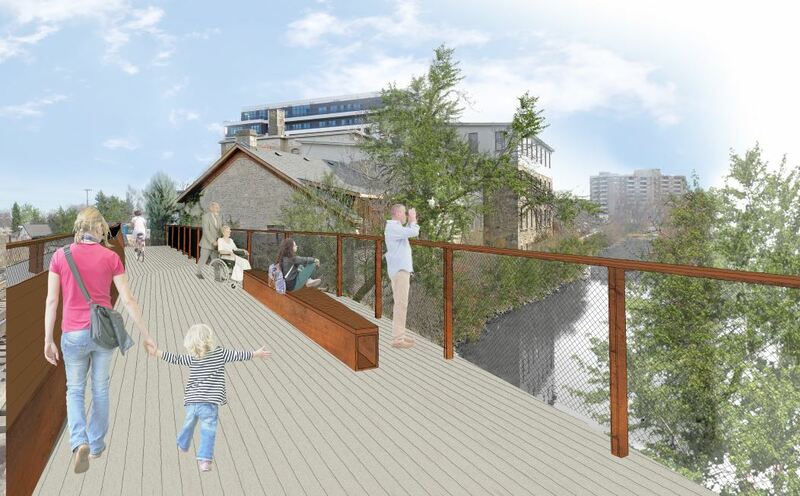 $420K in design and construction work for the NEW Cedarvale Parkette off of Cityview Drive in the east end. And finally, funding for the asphalt resurfacing of Starwood Drive (from Chesterton south to Lee St). A special thank you to all residents for your continued advocacy and support for seeing this section of road resurfaced. For these reasons and more, I am generally pleased with the 2018 capital budget and supported it when the final vote came down. The only aspect of the budget that I did not support was the 14% increase to the stormwater user fee for 2018. 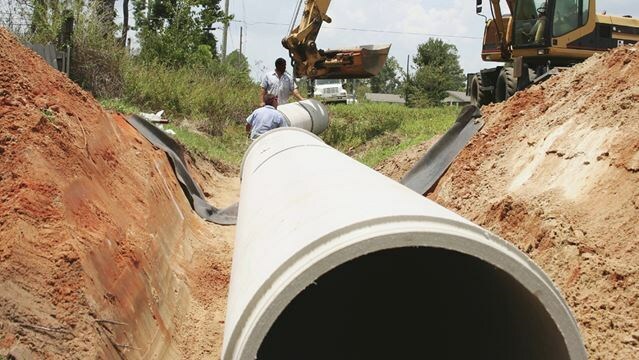 Through this user fee (established in 2016), annual funding for stormwater management and renewal has increased dramatically during this term of council (from approximately $2M to more than $6M annually). This is good news and given its success, I believe the increases can now begin to slow down. With this in mind, I tabled a simple motion seeking to reduce the increase in 2018 from 14% down to 7%. Unfortunately this motion failed on a 9-4 vote. Next up, the 2018 operating budget.